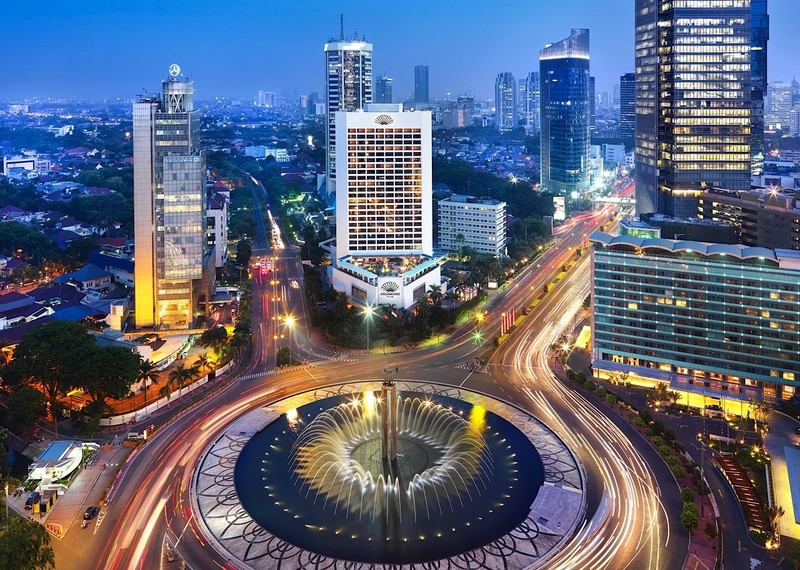 Indonesia’s progressing shift from being a rural economy to an urban one has not only paved a way for its prospective growth in the near future, but has also put up many challenges in its way to face up to. The transition is going to be rapid, so much so that by the year 2025, about 70% of Indonesia’s population is estimated to reside in the cities. It is high time that the government starts investing in innovative urban planning to sustain a better life for the country’s citizens in the near future. Chiara C. Rizzarda: "Awareness plays a crucial part in the successful adoption of BIM"
Will we collect in 2017 what we have harvested in 2016?